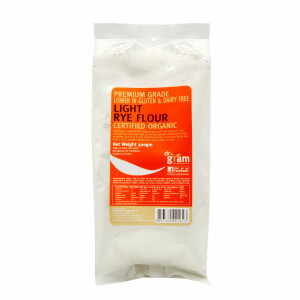 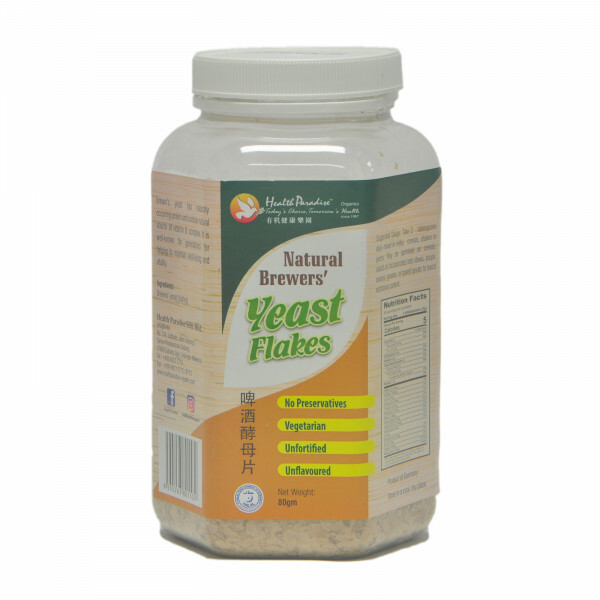 Brewers yeast has naturally occurring protein and is a natural source of Vitamin B complex. 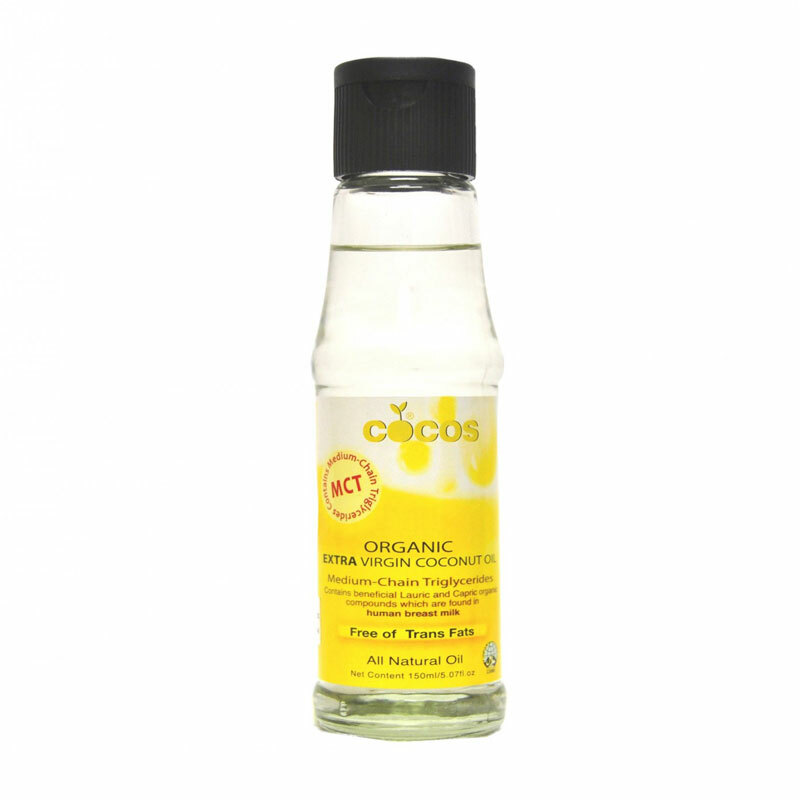 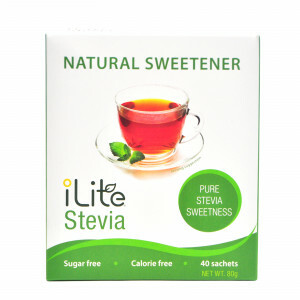 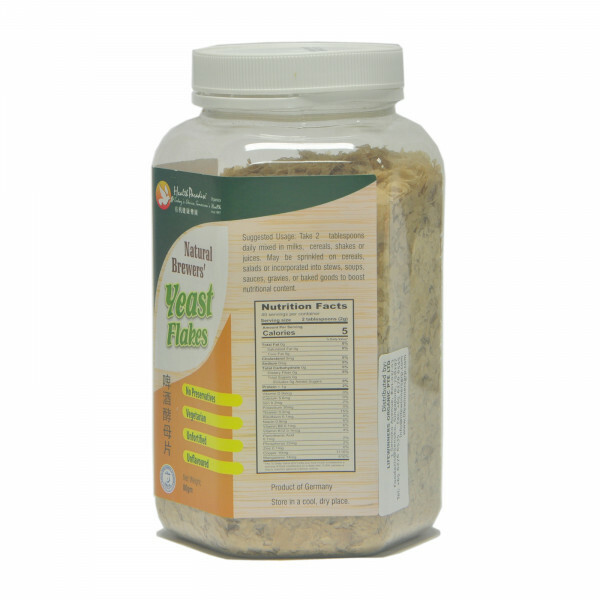 Helps maintain well-being and vitality. 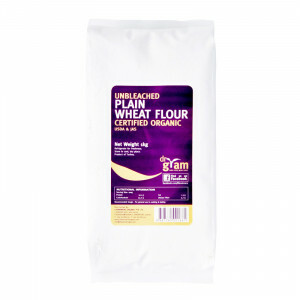 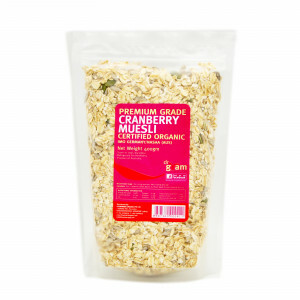 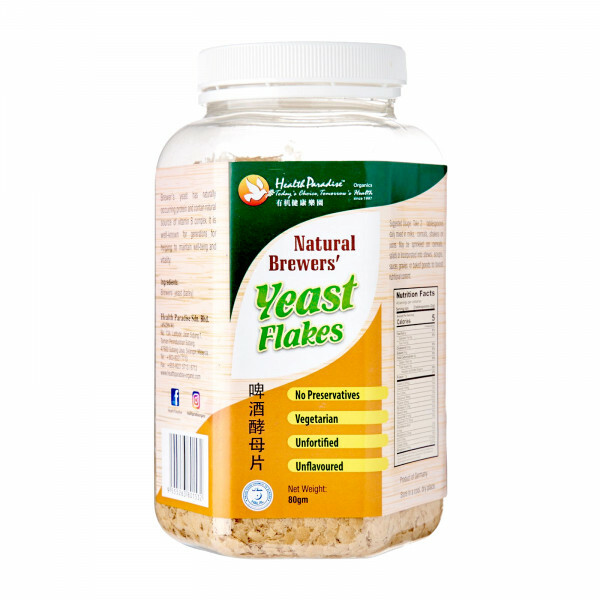 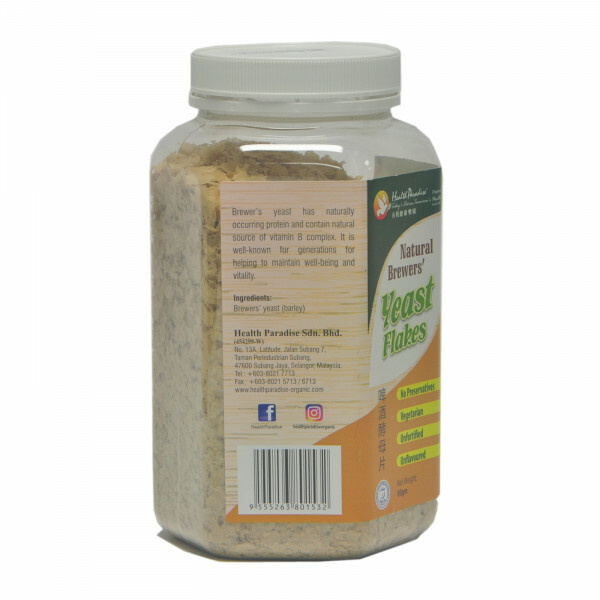 Health Paradise Natural Brewers’ Yeast Flakes are of premium grade and are rich in nutritional content with naturally occurring protein and Vitamin B complex. Natural Brewers’ yeast flakes are commonly used as a supplement as they contain protein and are a natural source of Vitamin B complex. 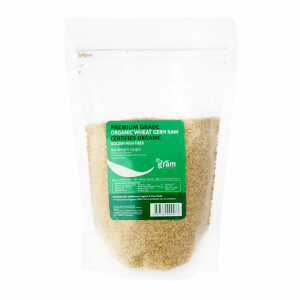 Mineral-rich with high copper and manganese content. 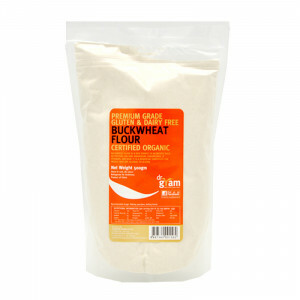 Add 2 tablespoons daily to milk, cereals, shakes or juices. 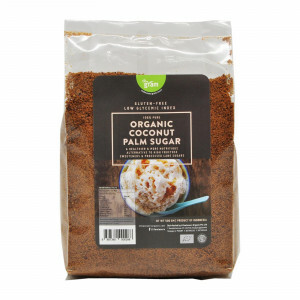 May be sprinkled on cereals, salads, or incorporated into stews, soups, sauces, gravies, or baked goods to boost nutritional content.